Not long after the Electra Team released Electra version 1.2.0 with official support for iOS 11.4-11.4.1, hacker and uncover lead developer Pwn20wnd officially released unc0ver v2.2.0 to the masses and dropped the first unc0ver v3.0.0 pre-release in its wake. 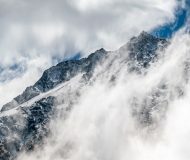 At the time of this writing, unc0ver v2.2.0 is the latest public release available and is recommended for all users. If you have an earlier version of unc0ver already, then you can sideload the newer unc0ver app to your device with Cydia Impactor and run the updated jailbreak tool. 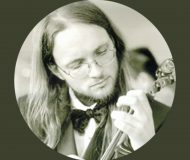 If you haven’t already downloaded unc0ver v2.2.0, then you can grab it from Pwn20wnd’s official GitHub repository. 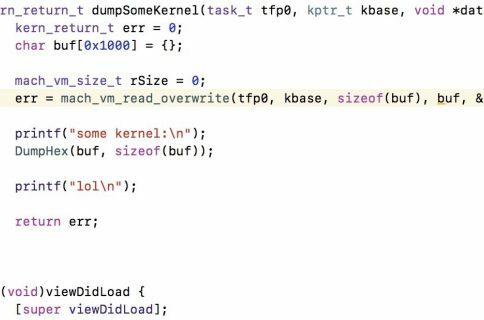 In addition to publicly-releasing unc0ver v2.2.0, Pwn20wnd dropped a new pre-release for public testing, this time dubbed v3.0.0. 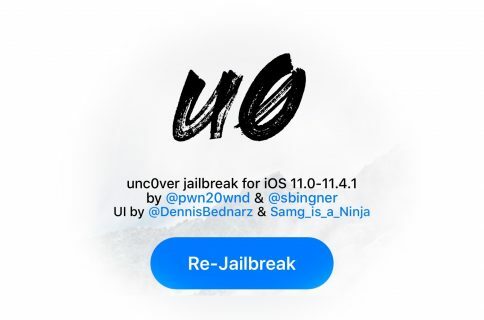 This is the first version of unc0ver ever to support iOS 11.4-11.4.1, and is a major leap forward for those who’ve been waiting patiently for a jailbreak on these particular firmware versions. Although the unc0ver v3.3.0 pre-release might seem tempting to those who’ve been waiting on iOS 11.4.x for months, it’s still considered a beta at the time of this writing. That said, it’d be wise to wait for the official public release unless you’re an experienced jailbreaker or developer and need an iOS 11.4-11.4.1 jailbreak immediately. If you still intend to deploy the unc0ver v3.0.0 pre-release on your device, then you can download it here. Just like Electra, unc0ver is a semi-tethered jailbreak which means you must re-run the tool after every reboot. That aside, it bundles a refreshed version of Cydia that has been optimized for iOS 11 and comes with Saurik’s official seal of approval. If you don’t know how to use unc0ver, then you can follow our in-depth tutorial about how to install and run the unc0ver jailbreak. The unc0ver jailbreak supports all devices that run iOS 11.0-11.4 beta 3. Should you run into any problems while using unc0ver, you can report bugs to the developer here. Are you excited about these particular unc0ver releases? Let us know in the comments section below!